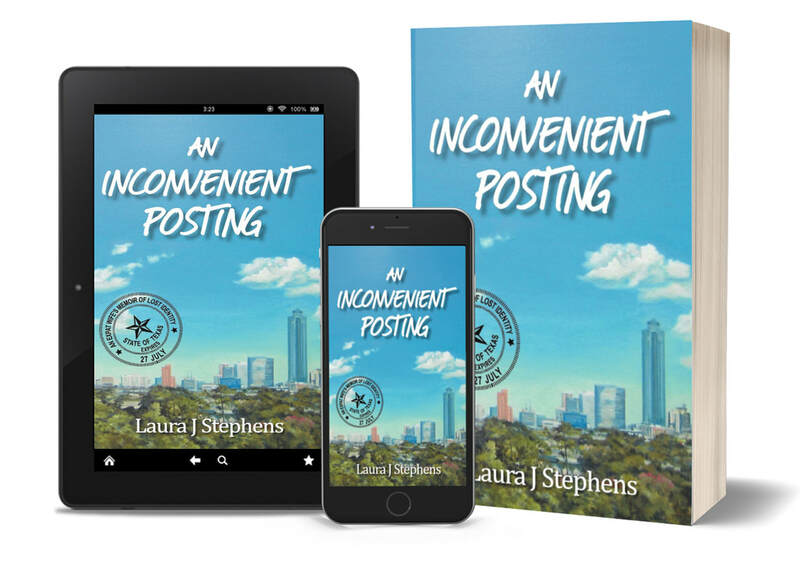 This always candid and often humourous memoir demonstrates that things don't always go as expected – particularly with three kids in tow and an oft-absent husband. Setting up home in Houston placed Stephens in the eye of hurricane Ike, a frisky piano teacher and a crushing loss of identity as she came to terms with losing her hard won career. Unafraid to share the truth of the ensuing depression and her recovery, her story will offer expatriates and those who have suffered similar episodes hope and inspiration. Set against a dramatic Houston backdrop, readers will find a host of good ideas that foster resilience.